National bundles allowance is only for calls, texts & data usage in Ireland. Other usage will be charged at a standard rate. Allowance is valid for 30 days only including the day of purchase. Only one bundle per 30 days period may be allowed. All bundles will be auto renewed on expiry, therefore customers must keep the required balance to auto renew the bundle, unless it’s been cancelled by dialling *190#. The allowance also includes texts to any national network, mobile data usage in Ireland, calls to other Lycamobile numbers in Ireland. Any calls, SMS or data usage beyond the bundle allowance, will be charged on the standard rate. In bundle data usage is rounded up and charged in 1KB increments. Once the data allowance of a bundle has been fully used, additional data usage will be charged at €0.09/MB. Where your data usage exceeds 60GB in a bundle cycle (30 days) and affects other users, we reserve the right to limit your data speed. International calls & texts, short numbers calls, calls & texts to special and premium numbers and other value-added services are excluded from your allowance. Any unused allowance after the validity period will not be carried forward. If you have purchased more than one bundle type, allowances will be deducted from the first bundle purchased. Promotional credit cannot be used to buy the bundles. The bundles are for non-commercial, private, personal use only. 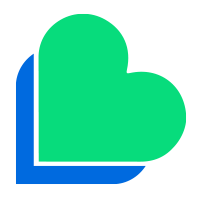 Lycamobile reserve the right to amend or vary the terms of this promotion, or to withdraw this plan at any time on reasonable notice. Any illegal, misuse or unethical activity will result in immediate suspension of the service or the activities that considered as illegitimate usage will result in barring the service. The customer is required to use the offer in a lawful manner, in good faith and fairness and must refrain from achieving benefits different from those related to the normal use of the offer for interpersonal communication. For more information or if you require any support with this offer please contact our customer service team on 1923 (call charges may apply). Please note: 30 minutes before the renewal time of your bundle, the cost of the bundle will be reserved/frozen from your balance, to ensure auto-renewal will take place. Please be aware that, if you buy a SIM with a bundle online, the PIN that you receive will expire in 15 days. Please redeem your PIN before the expiry date, otherwise you will lose your bundle. Data Bundles allowance is only for Data usage in Ireland. Other usage will be charged at a standard rate. Allowance is valid for 30 days only including the day of purchase. Only one bundle per 30 days period may be allowed. All bundles will be auto renewed on expiry, therefore customers must keep the required balance to auto renew the bundle, unless it’s been cancelled by dialling *190#. You will be activating only one type of plan at a time including data (except for Data bolt-Ons that can be added). Any unused allowance after 30 days will not be carried forward. In bundle data usage is rounded up and charged in 1KB increments. Once the data allowance of a bundle has been fully used, additional data usage will be charged at €0.09/MB. If you have purchased more than one bundle type, allowances will be deducted from the first bundle purchased. Promotional credit cannot be used to buy the bundles. The bundles are for non-commercial, private, personal use only. Lycamobile Data bolt-Ons will expire when your current plan expires. The customer may purchase the bundles from his existing account balance. Promotional call credit cannot be used to buy Bolt-Ons. You can add up to four Bolt-Ons to your existing bundle (only bundles with data) within the expiry. Any unused data will expire on the expiry date of main bundle. Promotional credit cannot be used to buy the bolt-ons. International bundles inclusive allowances are for calls from Ireland to selected international countries (see the list of countries included), and for mobile data usage (if included in the bundle) in Ireland. Other usage will be charged at standard rates. Allowance is valid for 30 days only including the day of purchase. Only one bundle per 30 days period may be allowed. All bundles are subject to auto renewal up on expiry of each bundles, therefore customers should require to keep the minimum amount, unless it’s been cancelled by dialling *190#. Any calls, SMS or data usage beyond the bundle allowance will be charged on the standard rate. In bundle data usage is rounded up and charged in 1KB increments. Once the data allowance of a bundle has been fully used, additional data usage will be charged at €0.09/MB. Where your data usage exceeds 60GB in a bundle cycle (30 days) and affects other users, we reserve the right to limit your data speed. International Texts, Short numbers calls, calls to special and premium numbers and other value-added services are excluded from your allowance. Any unused allowance after the validity period will not be carried forward. If you have purchased more than one bundle type, allowances will be deducted from the first bundle purchased. Promotional credit cannot be used to buy the bundles. The bundles are for non-commercial, private, personal use only. What are SIM only plans? 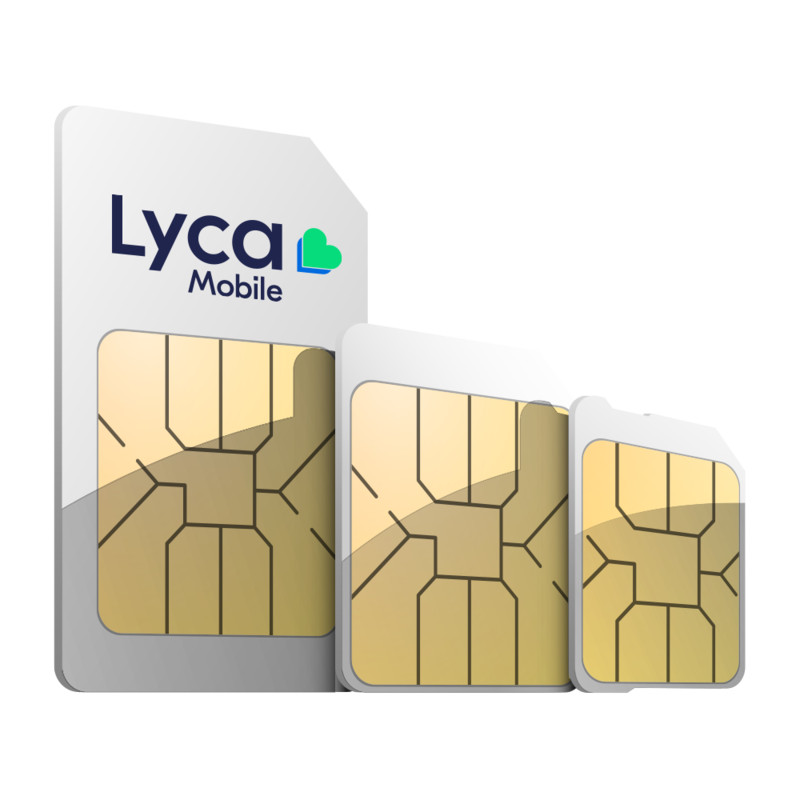 Our SIM only plans allow you to buy a Lycamobile SIM card with a plan without forcing you into any contract or commitment. SIM only plans aren’t locked to a smartphone or one specific plan, giving you the freedom and flexibility to change both your smartphone and the plan itself whenever you want. All our SIM only plans are prepaid, meaning you purchase minutes, texts and data by paying upfront. You can choose either pay monthly or Pay As You Go. With Pay As You Go (PAYG), you only pay for the services that you use. All you need to do is add credit to your account and start using. What is a pay monthly plan? Unlike PAYG, with a pay monthly plan you choose a plan that comes with a specified allowance of calls, texts and data. You don’t get tied to any contract, giving you the freedom and flexibility to change to a plan that suits you best every month. What is a prepaid SIM card? Prepaid SIM cards are cards that provide your network coverage once you’ve paid for calls, texts and data (or a combination of all three). They are hugely popular as they come without any contracts or lock-in period, giving you the freedom and flexibility to change your plan as and when you want. With a prepaid SIM card, you are always aware of how much you’re spending and can control it, making sure you never experience any unexpected charges. What are SIM only deals? SIM only deals are special offers and discounted rates that are available to you when you buy a Lycamobile SIM with plan. All SIM only deals, at Lycamobile, are available as part of promotional events, holidays, etc. – and are available only for a limited time. More details about our SIM only deals are available in our offers page.  How can I top-up online? To top up, simply visit lycamobile.ie and hover over the ‘Top-up’ tab found between the ‘Home’ and ‘Rates’ tab. Next, click on the ‘Quick Top-up’ option from the dropdown. All you’ll need is your account details (mobile number and email address) and then you can choose how much you want to top-up! Once completed, your account will be credited with the amount instantly. Alternatively, go straight to the Quick Top-up page here. How can I use mobile internet on my phone? Lycamobile offers you the freedom to access mobile internet on your phone wherever you are. Simply click on the link below to follow the instructions on how to set up mobile internet on your phone. We have instructions for iPhone, Samsung, HTC and many other models. To start setting up mobile web services, visit https://www.lycamobile.ie/en/help/mobile-web-settings/. Do you offer data plans? Yes, we have a wide range of data plans for every type of user. From 500MB on our ‘Data Bolt On S’ plan to 10GB on our ‘Data M’ plan, we have a wide range of data plans that will suit your requirements. See all our data plans here. In addition to data plans, you can also add extra minutes, texts and other services. Click here to see our national and international bundles.  How can I make free calls with Lycamobile? Whenever you top-up, you are eligible to make free calls to any Lycamobile number within Ireland. You can top-up any amount and the free calls offer will be activated automatically. In addition to free calls, you can also send free texts to any Lycamobile number in Ireland. You can get more details about the offer here. How can I make unlimited calls? When you purchase the ‘Ireland Plus’ national bundle you get unlimited calls, unlimited texts and much more as part of the bundle. You can buy the plan here. To make cheap international calls, simply select the plan that best suits you from our International bundles page. Alternatively, we offer unbeatably low international call rates, which you can see here. 3. You now have more minutes to call your friends and family! Alternatively you can call Customers Services on 1923 from your Lycamobile or 01 437 2322 from another phone and a member of the Customer Service team will be happy to help you. 1. Dial *190#, one day in advance before the bundle expires. 2. Call customer services on 1923, one day in advance before the bundle expires. 3. Please note any request sent on or after the renewal day will not be accepted.